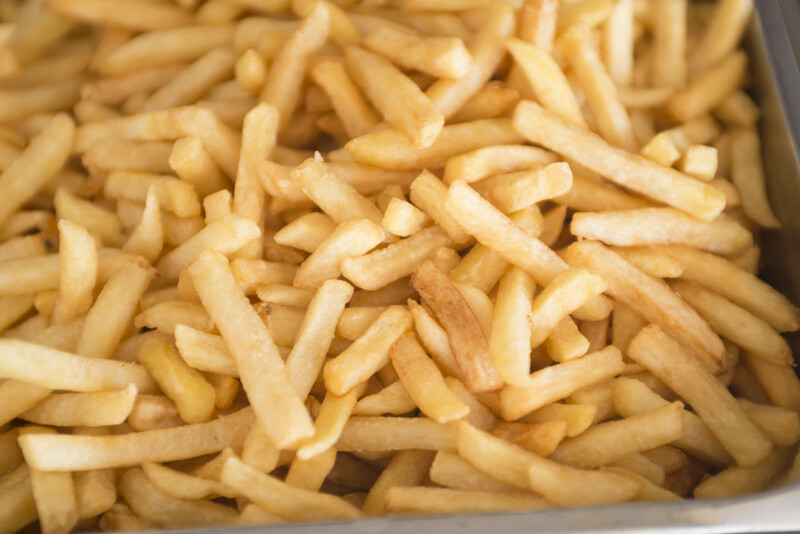 When most people think of part-time workers, the first image that comes to mind may be that of somone making fries at a fast-food restaurant. But the fact is that businesses of all kinds benefit from hiring part-time workers. And those part-timers can thrive and contribute whether they are in front-line customer service positions or at the executive level. Let’s take a look at some of the perceptions surrounding part-time workers, and maybe dispel a few myths while we’re at it. 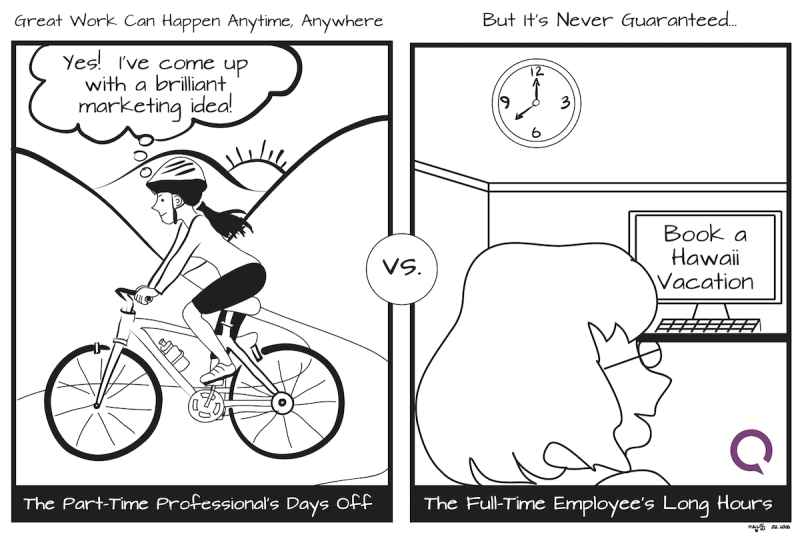 Perception 1: Part-time workers aren’t as committed to their jobs as full-time employees. Part-time workers may be juggling more than one job. If that’s the case, employers may worry that their loyalty doesn’t run as deep as it does for their staff who are all-in to their position. Similarly, it may seem as though by having another the job, the worker has a back-up plan, and so might have an easier time walking away at any point. That could be the case at times, but the reality is that commitment is more dependent on the person doing the job than whether the job consists of full- or part-time work. Many part-time employees are absolutely committed to their tasks, getting everything done and supporting the company while juggling extremely busy schedules. In fact, they may even be more loyal because they have the flexibility to pursue other passions or responsibilities. Perception 2: Part-time workers aren’t as productive as people who put in a full 40 hours each week. Part-timers aren’t on site as often as full-time employees, so it may take them longer to understand your corporate culture or your business programs and systems. Employers may fear that productivity will be hampered as a result. Most people have had the experience of feeling like they’re drinking from a fire hose as they try to learn the ropes in a new job. But someone who is working part time may bring a stronger background and more skills to the table than a full-time worker. Again, the time required to ramp up and become fully productive may depend more on who your employee is than on how many hours the person is working. Also, spending long hours in the office doesn’t necessarily guarantee productivity. We’ve all seen the person in the next cubicle who spends 10 hours in the office each day, but wastes five of them surfing the web. Perception 3: If a job requires frequent communication and collaboration among team members, a part-time employee won’t be available when you need her. If smartphones, video conferencing, and the internet didn’t exist, this might be a legitimate concern. But those tools are widely available, meaning a part-time worker is likely to be within virtual reach even if she isn’t sitting at her computer. Communication is vital to any successful work relationship. That’s no less true with a part-time employee. If you set the standard for certain times that she must be available to collaborate, and also make it clear when she should consider herself “on call” to respond to an emergency, you should have no problem keeping in touch. Now that we’ve dealt with those myths, consider these three other proven benefits of hiring part-time workers. 1. You can hire people with crucial skills, even if you have a limited budget. This can be especially helpful for startups or small businesses that can’t afford a huge payroll or benefits packages for dozens or hundreds of workers. 3. Part-timers can make your business more agile. You can easily add part-timers to handle periods of peak demand, for example. Or, you can find coverage for evening and weekend hours not otherwise staffed by full-time workers. That’s good for business, because it ensures that you have all the staff you need for your busiest times, and/or can meet customer needs outside of standard business hours, without resulting in wasteful overhead when things get slower. And it’s good for those employees who are actively seeking part-time employment and don’t mind working odd hours, as long as they know their schedules ahead of time. Part-time workers won’t be the right fit for every role in a company. But if you eliminate a few myths and consider the benefits, it’s clear that you should at least consider them in your overall workforce mix. 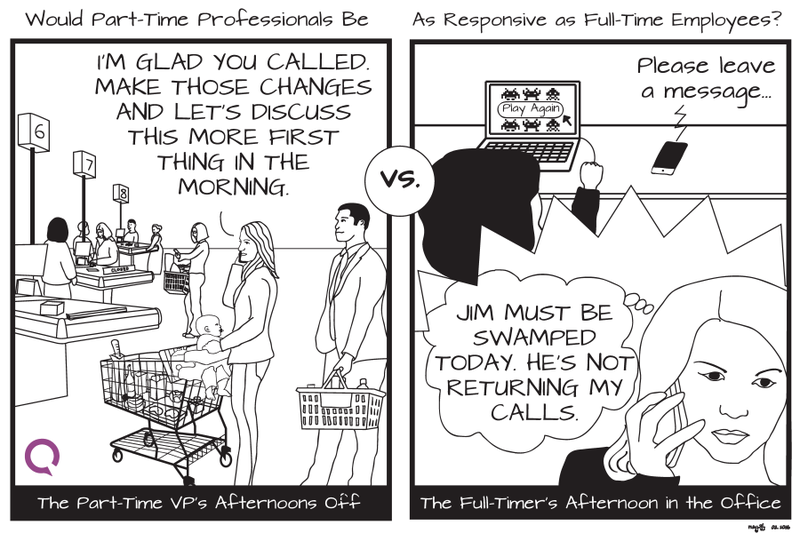 What other myths of part-time work have you encountered? 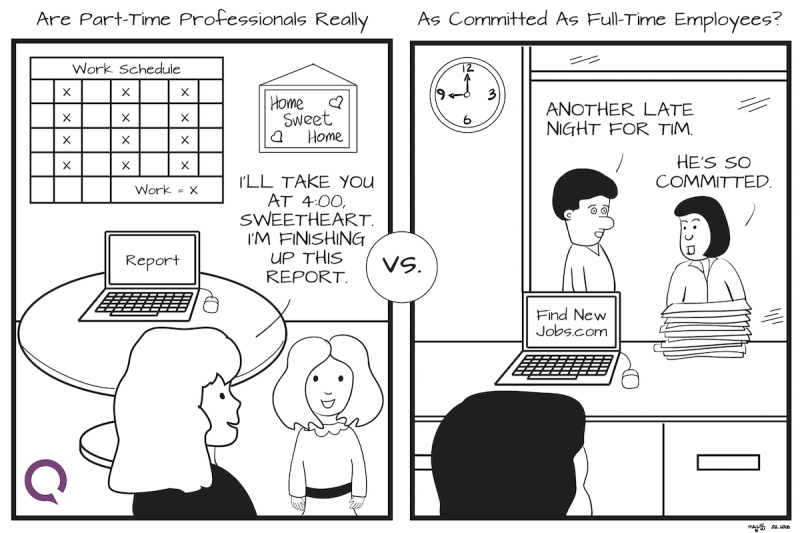 What other benefits can a company enjoy by hiring part-timers? Please share your ideas in the comments section.